As most of us know, bipolar disorder is a mental illness that induces the two mental states of mania and depression. These two polar opposite states can cause elevated energy levels, anxiety, depression, sleeplessness, etc. Because of this constant war of going back and forth between the two mental states, individuals diagnosed with bipolar disorder tend to self-medicate to feel “normal”. Unfortunately, often these individuals do not realize that drugs and alcohol have the opposite effect on their illness, and exacerbate the symptoms of bipolar disorder. Self-medication usually includes all types of drugs such as alcohol, marijuana, illegally obtained prescription pills, and other mood-altering substances. Approximately 60% of people who suffer from bipolar disorder experience substance abuse at least once in their lifetime. People who exhibit both bipolar disorder and drug and alcohol problems have a dual diagnosis of bipolar disorder and substance abuse, but it is important to locate a psychologist, a psychiatric nurse, or a psychologist who can correctly diagnose this. When individuals with bipolar disorder use drugs and alcohol while taking mood-stabilizing medication, it can often interfere with the medication’s effectiveness and create chemical imbalances in the brain that can worsen the manic and depressive episodes. 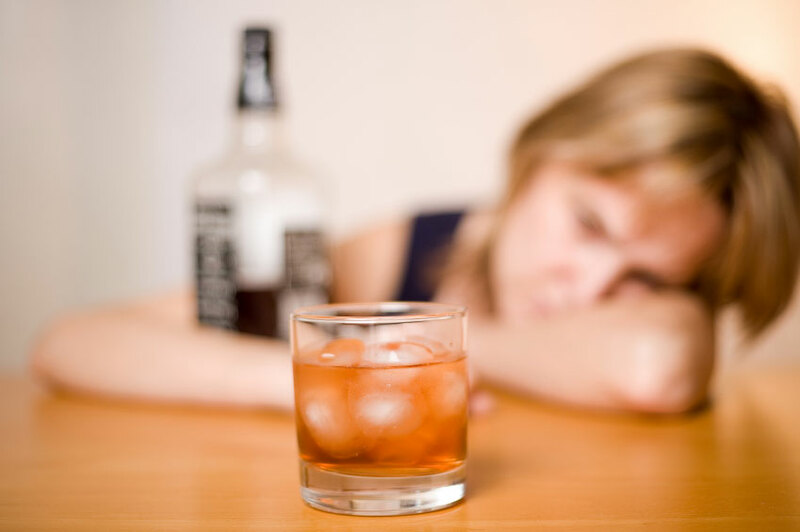 Substance abuse effects can mask the symptoms of bipolar disorder, resulting in incorrect treatment. In order to prevent misdiagnosis of individuals with both bipolar disorder and substance abuse, the substance abuse needs to stop. Once individual no longer abuses substances, a proper evaluation and diagnosis can take place. Dual diagnosis treatments are becoming more common to accurately diagnose both disorders and give the most fitting treatment for these individuals.